1. Email is added as a Validator : Email has been added as a Validator along with required, minlength, maxlength which helps you to validate that the input is a valid email. 2. ngIf with else : You might have used a lot of ngIf to do conditional statement and everytime you thought that there should have been else as well. Now with Angular 4 ngIf has been extended to support the else statement. 3. ng-template : Template has been changed to ng-template. 4. as keyword : Addition of as keyword to store a result in a variable of a template and you can use it in the element. 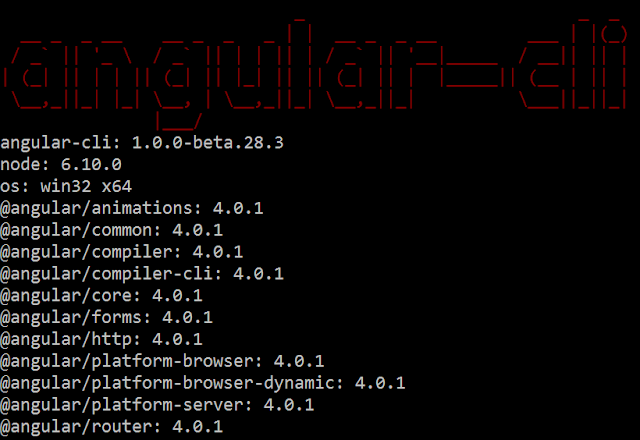 Now next thing is to update the Angular JS from version 2 to version 4. And it can be done using the below command. 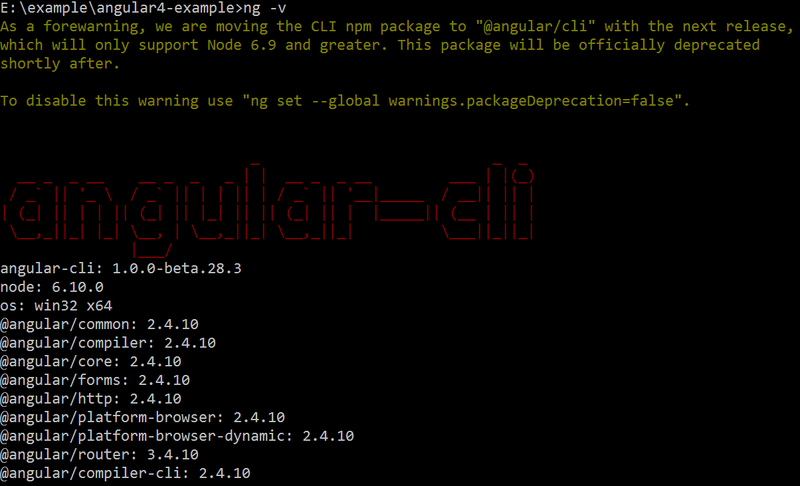 After running the above command if you run the command ng -v again you will see the Updated version of Angular JS. 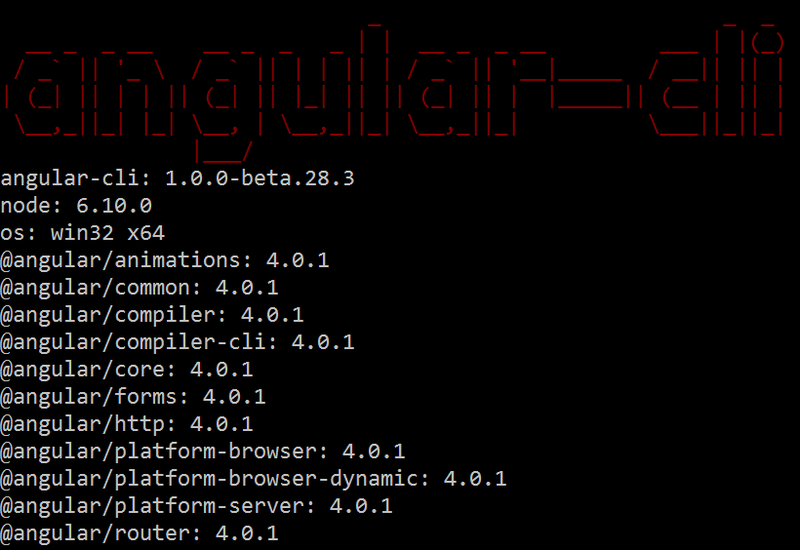 Now you have successfully created your first Angular 4 applications. Just run it using ng serve which will run the application on http://localhost:4200/. Please Like and Share the Blog, if you find it interesting and helpful.